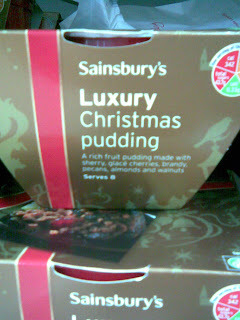 sainsbury's has already put out their christmas puddings?! it's only mid-september! check back for more trip-related post(s) later.